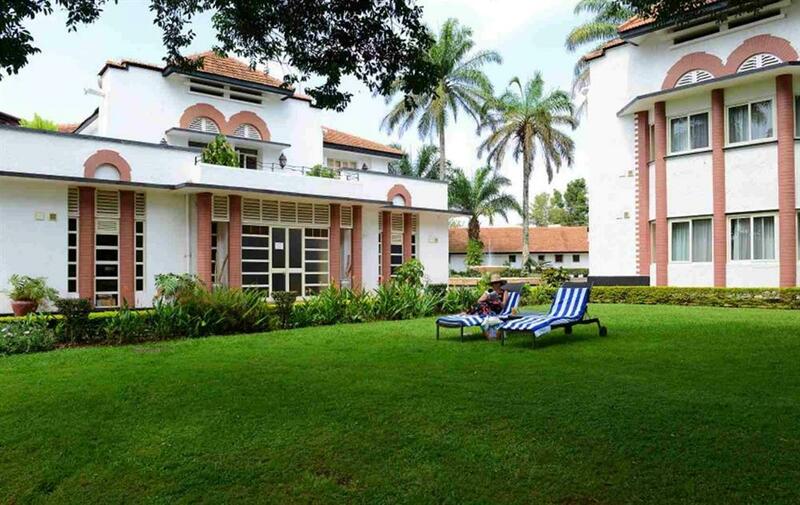 Spacious and elegant, this lovely hotel nestles in well-manicured, palm-studded Step over the threshold of Lake Victoria Hotel into an Oasis of tranquility in classic colonial style. 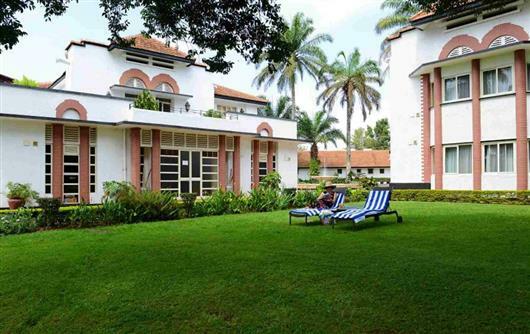 Tropical gardens with verandahs and terraces overlooking the calm beauty of Lake Victoria Hotel. 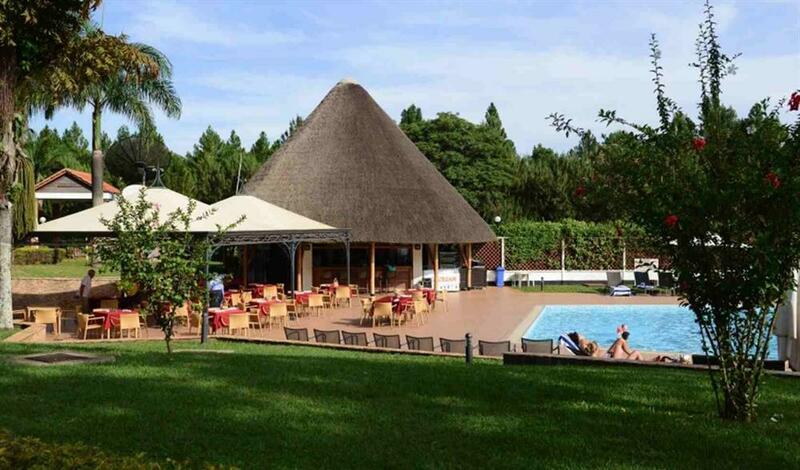 The hotel restaurant is at your service during your stay at Lake Victoria Hotel, relax in our luxurious surroundings while you enjoy your meal. The restaurant serves a delicious breakfast, lunch and evening meal. 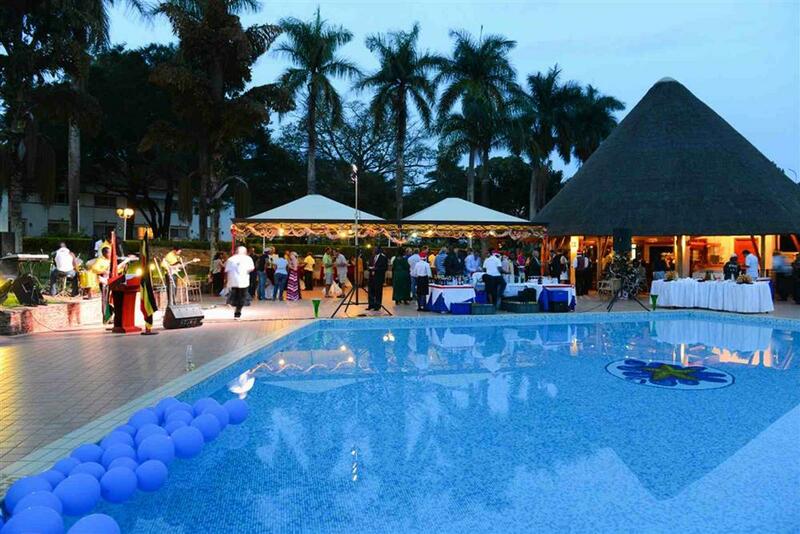 Drinks are available, from national and international quality wines and spirits to non-alcoholic drinks and various types of coffee. 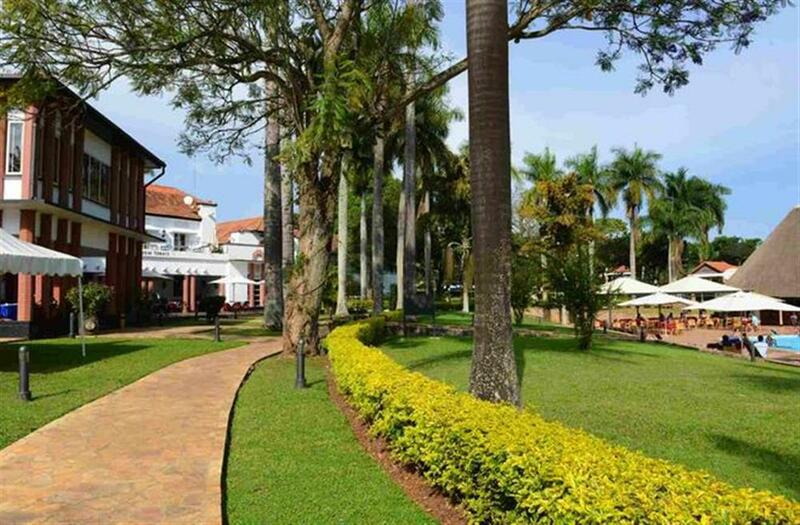 Relax and enjoy high class restaurant service at Lake Victoria Hotel. Professional waiters will be at you service to take your orders from a varied and delicious breakfast lunch and dinner menu.